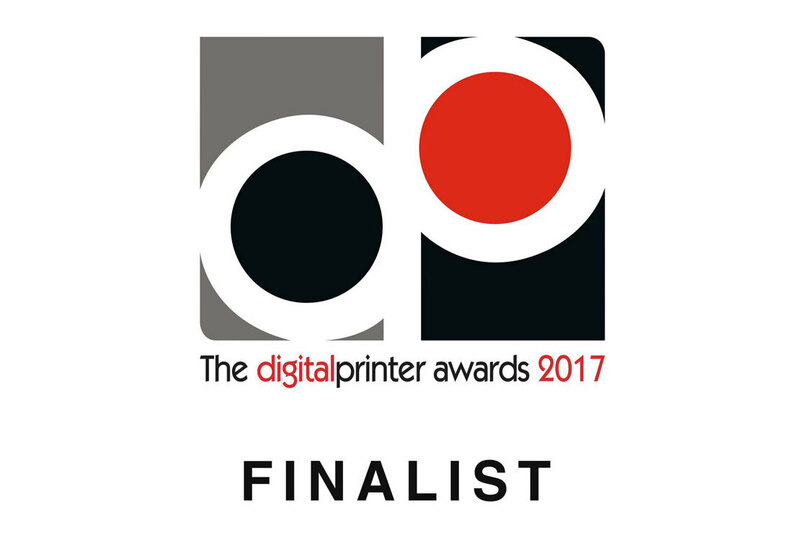 Ashley House shortlisted in Digital Printer Awards 2017! As one of the most environmentally friendly printers in the UK, we take great pride in letting you know that we are a finalist in the environment category at the Digital Printer Awards 2017 for a promotional brochure that we printed using our HP Indigo 5500. We are passionate about the environment at Ashley House and we do our very best to source products that have minimal impact on the planet because we want to make the world a greener place. We are continually working to ensure we leave the lightest possible footprint and by producing sustainable print, we help our customers reduce their carbon footprint too. The winners will be announced at the awards dinner on Thursday 9 November 2017 at the Marriott London in Grosvenor Square. Wish us luck! "We receive great service from the team at Ashley House. They offer advice and guidance on any project; they're professional, friendly and always competitively priced. "